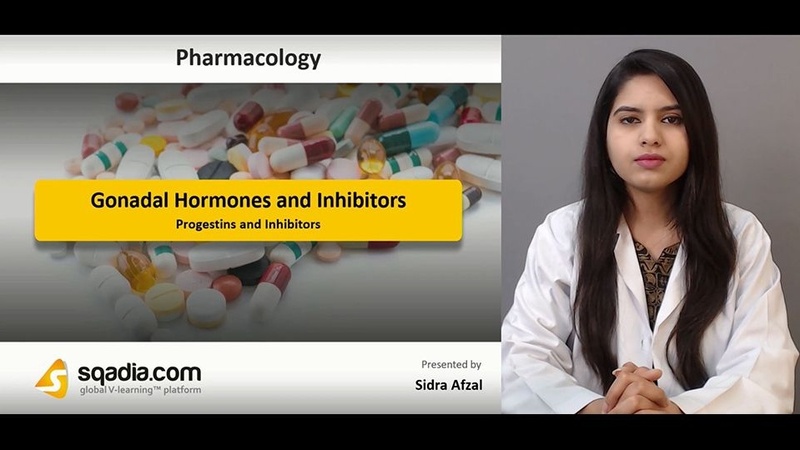 Gonadal Hormone Agonists and Antagonists are classified as Estrogens, Antiestrogens, Progestins, Progestin inhibitors, Androgens, and Antiandrogens. The ovary has important gametogenic functions that are integrated with its hormonal activity. 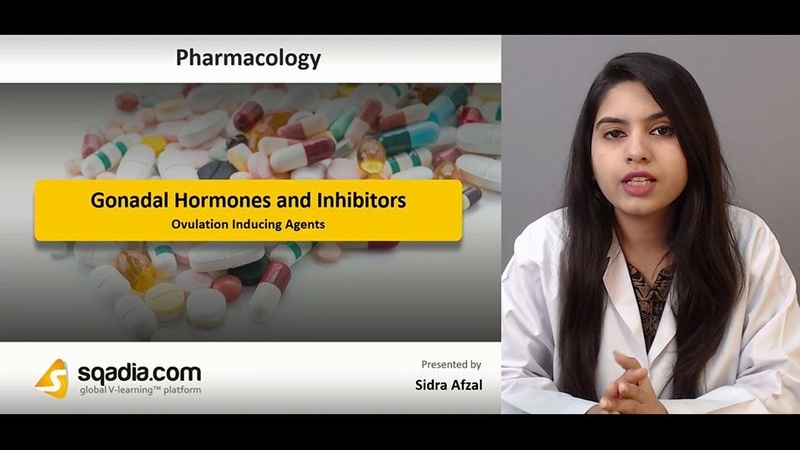 These hormonal agents can be used to modify ovarian functions. Estrogens can be natural or synthetic and are used in hypogonadism, postmenopausal hormonal therapy and other conditions. Tamoxifen and antiestrogens are used to stop tumor growth. 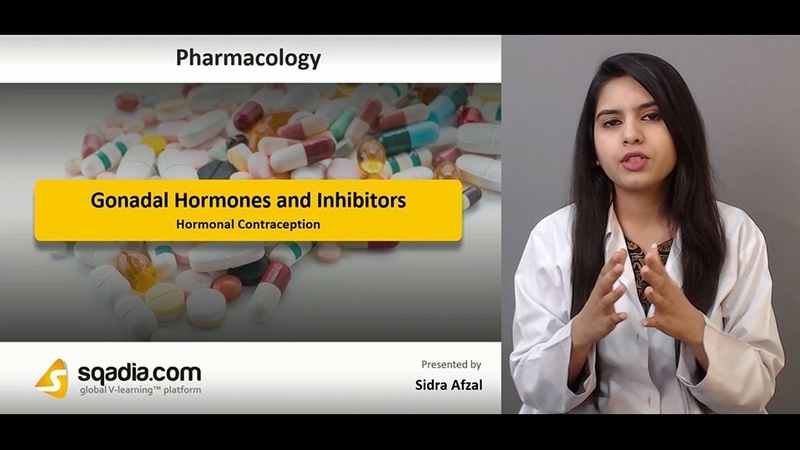 Two types of preparations are used: (1) combinations of estrogens and progestins (2) continuous progestin therapy. 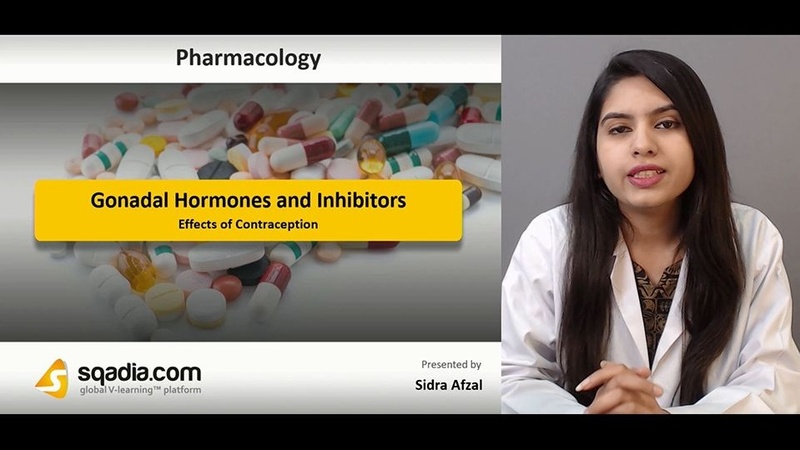 Combinations of estrogens and progestins exert their contraceptive effect largely through selective inhibition of pituitary function that results in inhibition of ovulation. Also produce a change in cervical mucus, in uterine endometrium, and in motility and secretion in uterine tubes. They cause breast stimulation and effect CNS and endocrine systems. There is an increase in factors VII, VIII, IX, and X and a decrease in antithrombin III. The effects on serum proteins result from effects of estrogens on synthesis of various α2 globulins and fibrinogen. Serum haptoglobins produced in liver are depressed. Effects on carbohydrate and lipid metabolism are probably influenced by changes in liver metabolism. Adverse Effects include mood changes, increase risk of heart attack and cancer, breast tenderness, weight gain, vaginal dryness, skin problems and menstrual disturbances. 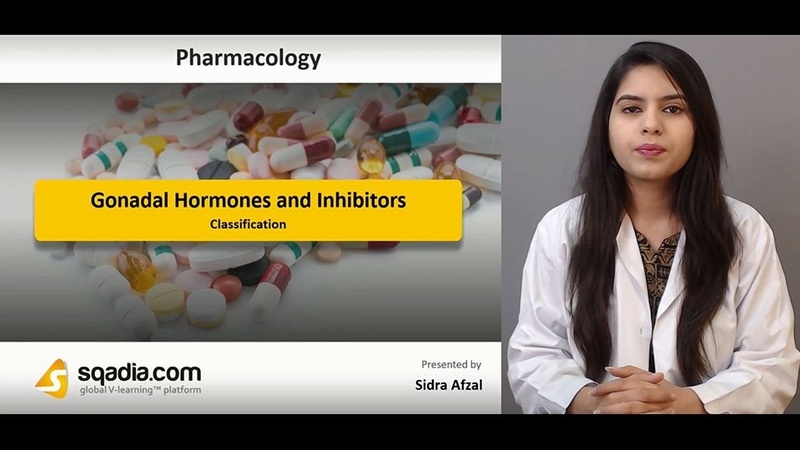 Clomiphene is a partial agonist at estrogen receptors. 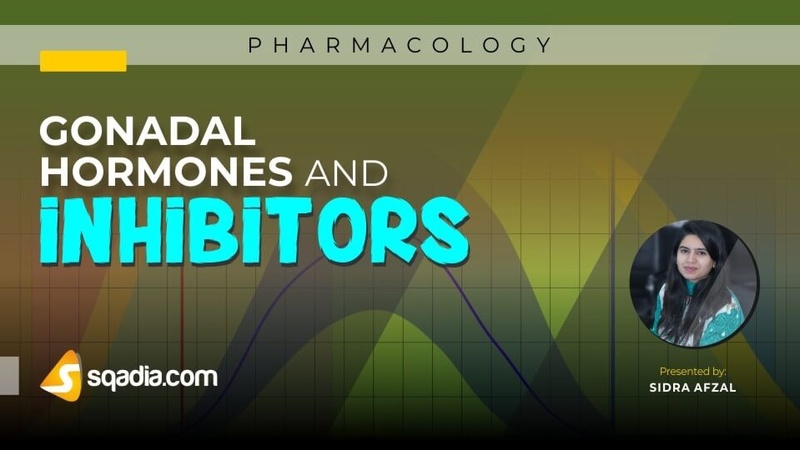 In humans it leads to an increase in the secretion of gonadotropins and estrogens by inhibiting estradiol’s negative feedback effect on the release of gonadotropins. It stimulates ovulation in women with oligomenorrhea or amenorrhea and ovulatory dysfunction. Common adverse effects are hot flushes. Special precautions should be observed in patients with enlarged ovaries.